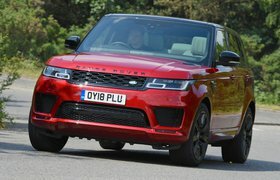 New Porsche Cayenne & Range Rover Sport vs Volvo XC90 hybrids | What Car? Porsche doesn’t do discounts. Even so, the Cayenne has the lowest list price, meaning that it’s more than £5000 cheaper than the Sport even after haggling, while the XC90, despite enormous discounts, is cheaper by only about £800. The Cayenne also has incredibly slow predicted depreciation. That’s reflected in its PCP finance costs; on a 36-month deal, with a £7000 deposit and a limit of 10,000 miles per year, you’ll pay £120 per month less than you will for the Sport and £93 less than for the XC90. Mind you, the XC90 is the cheapest to lease. On our test route, the XC90 proved the most economical once its battery had been depleted and was the only car to manage more than 30mpg. Even so, if you add up all costs over three years (we had to estimate insurance for the Cayenne, because its insurance group hasn’t yet been released), the Cayenne is likely to work out the cheapest by a sizeable margin. The Cayenne hasn’t yet been through the Government’s new WLTP fuel economy test, so there are no official fuel consumption or CO2 figures yet. 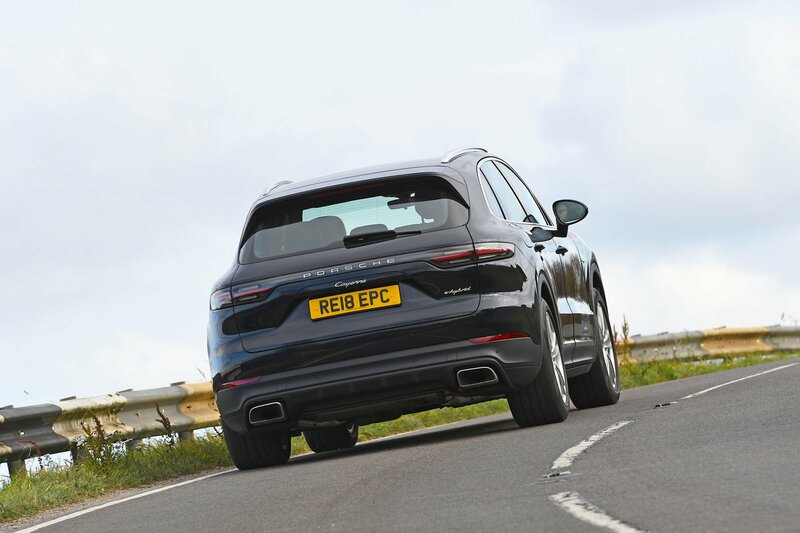 The XC90 and Sport have been tested, but unless the Cayenne’s CO2 emissions prove disastrous by comparison, it’s likely to be the cheapest to run as a company car, with the Sport being the most expensive. All three hybrids attract much less benefit-in-kind tax than a diesel equivalent, though. Each car comes with a three-pin plug charging cable, but you’ll need to buy a Type 2 cable in order to use a 7kW home charging point. This cable costs £50 for the XC90 and allows you to recharge the battery from empty in two and a half hours. It’s £229 for the Sport (with a recharging time of 2.75 hours) and £506 for the Cayenne (2.2 hours). Using the three-pin lead takes much, much longer. You get the most toys on the XC90, although the Sport has enough equipment to keep you entertained. The Cayenne is rather poorly equipped by comparison. 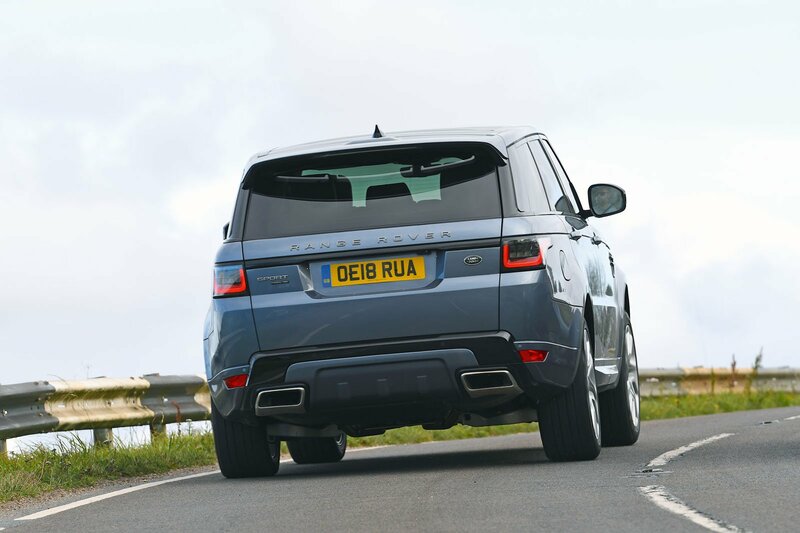 The Sport hasn’t been crash tested by Euro NCAP, so we can’t give it top marks for safety. Both the Cayenne and XC90 have been tested, and while both gained five stars overall, the XC90’s marks are more impressive. 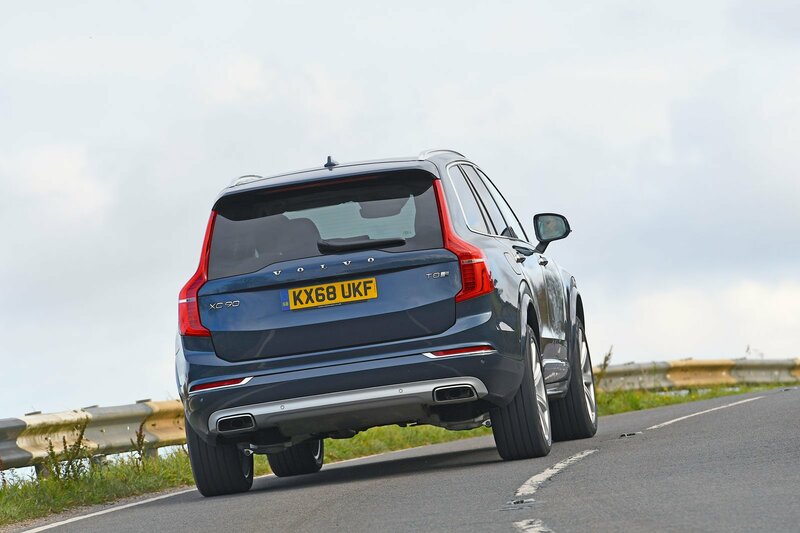 All three come with automatic emergency braking, but only the Sport and XC90 have lane-keeping assistance as standard, while blindspot monitoring is just one of the many safety options available on each. None of these brands has a great reliability record. In our 2018 survey, Volvo came equal 20th out of 31 manufacturers, while Porsche was 23rd and Land Rover 30th.